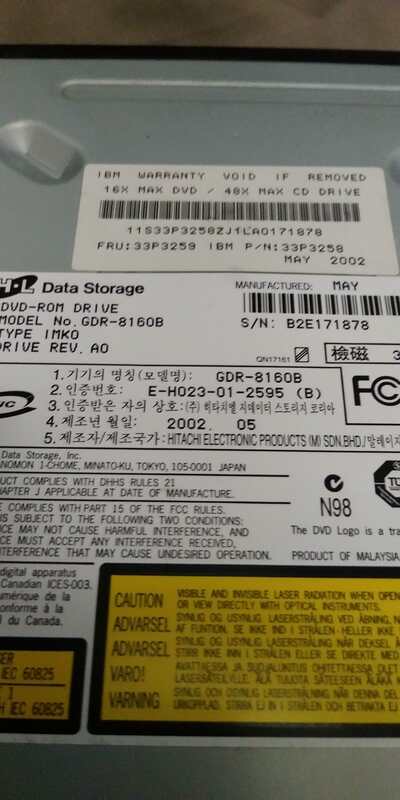 Hello guys, I just got an Hitachi-LG GDR-8160B drive off eBay. 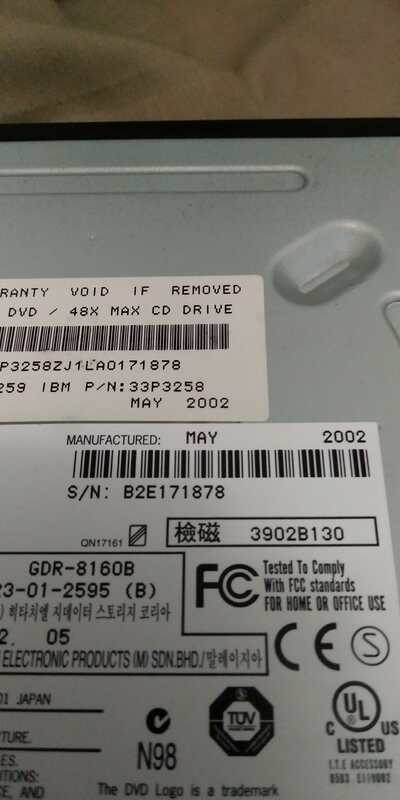 The drive is manufactured in May of 2002. The revision is A0. 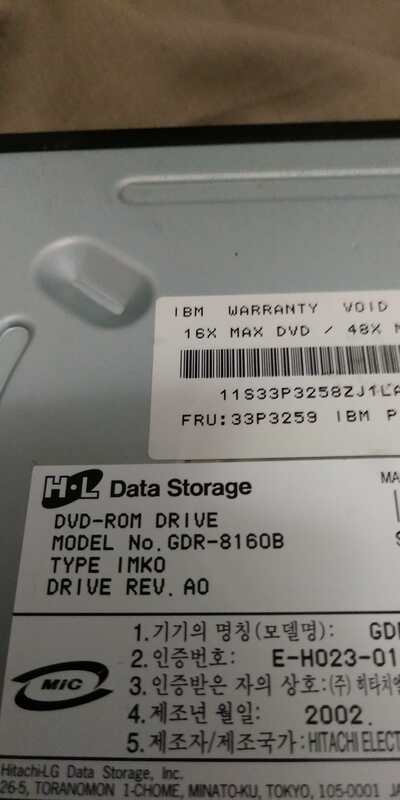 It's also an IBM OEM Drive. 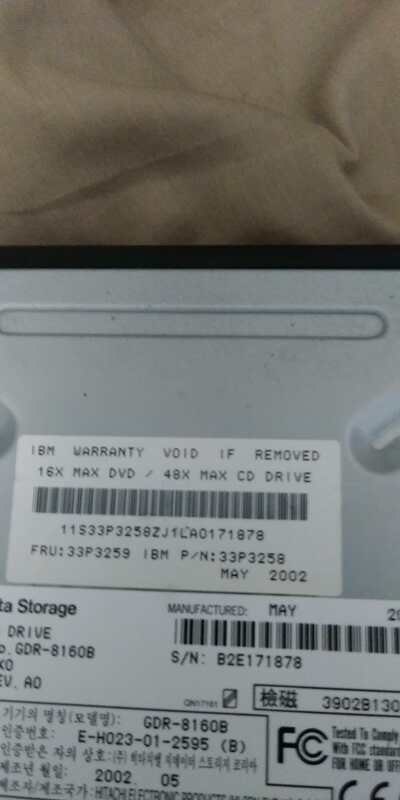 Here are some pictures of the drive. Do you guys think it might work? Why not just try it? 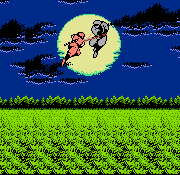 Though there's little point in using rawdump if you can just use a real Wii to do it. Rawdump is pretty slow, 8160 isn't in the list of compatible drives but try it, if it's not compatible you'll know instantly. Rawdump is still ~50% faster than Friidump, though.